Annoying alarm clocks ring every morning with their irritating tones and flag our spirits from the very morning. 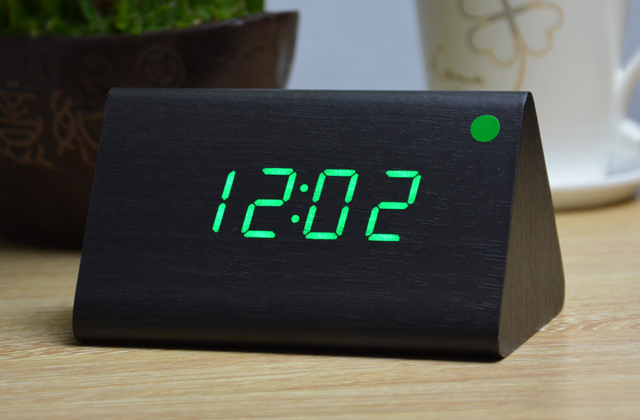 Now it's time to upgrade your wake up with a modern and unusual alarm clock that will make your mornings pleasant and will definitely energize your day. The regular early morning sounds for most of us are those made by our alarm clocks. How pleasant or irritating these sounds are depends on what kind of alarm clock is making them. 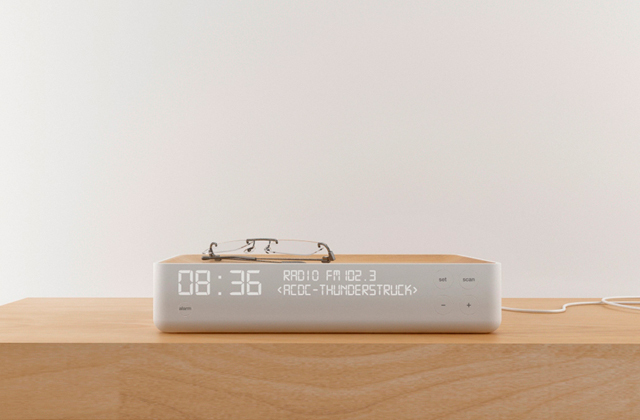 Make those sounds literal music to your ears by buying a clock radio! Read our reviews for five of the best clock radios available.